I provide my Bootcampers with a self-workout on Fridays for them to complete at their convenience. It’s typically a review of what we have done at Bootcamp that week. I thought I would share them here as well. If you have any questions regarding the exercises listed, please don’t hesitate to ask! 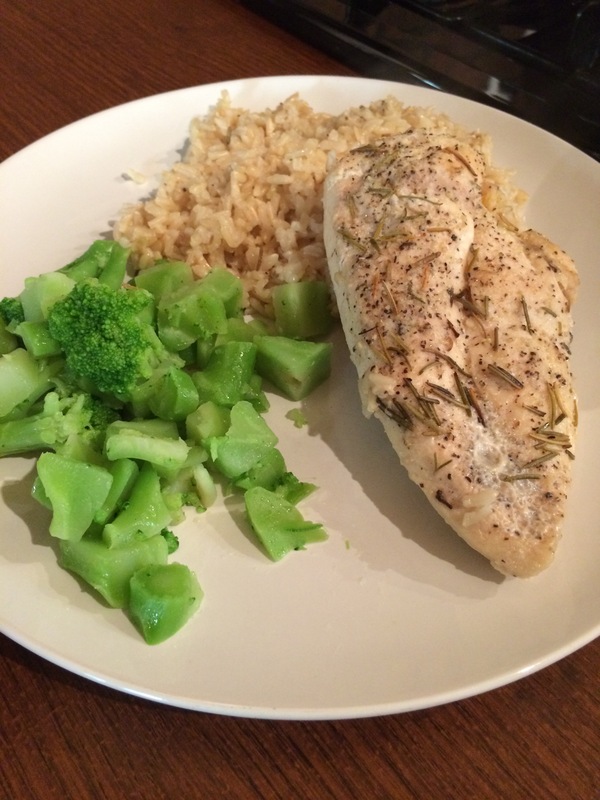 Serve with some steamed broccoli for a complete meal & Enjoy!